In case you are looking for solicitors in Orihuela Costa and/or Torrevieja that speak English, ABC Solicitors is a legal firm with a wide experience in many areas of legal issues and property law, with proficient lawyers that can communicate in different languages and that is always ready to help you in an efficient and professional manner. Established in Costa Blanca since 2003, we are passionate and experienced company that always acts in your best interest while privileging transparency in our approach to business. Our team in Orihuela Costa is waiting to welcome you at any moment and can communicate fluently, not only in English and Spanish, but also in French, Portuguese, Flemish and Dutch. 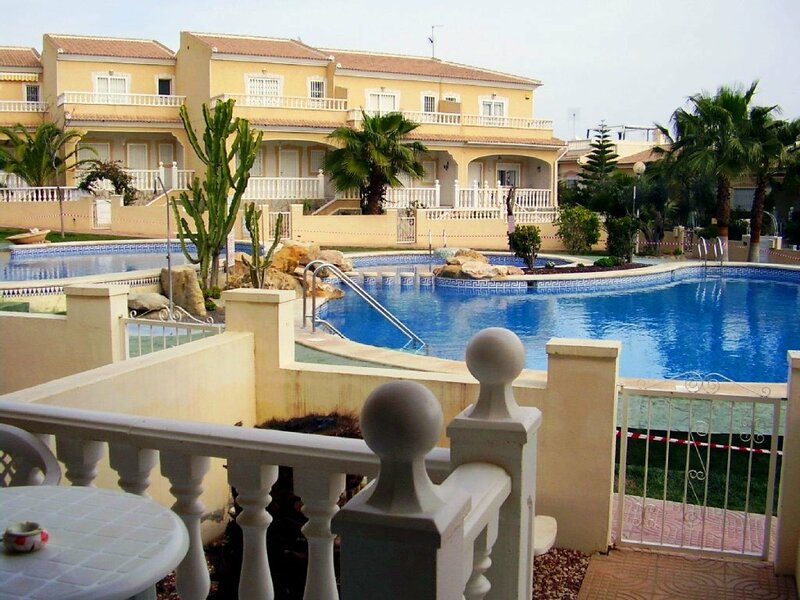 NEED TO ACQUIRE A PROPERTY IN SPAIN? Many people from abroad, when they retire, or simply want to spend a more relaxed life and enjoy our beaches and good weather, decide to settle on the Costa Blanca and buy a property in our geographical area. For this reason, our team of English solicitors in Spain Orihuela Costa, will help you and advise you legally on everything you need. 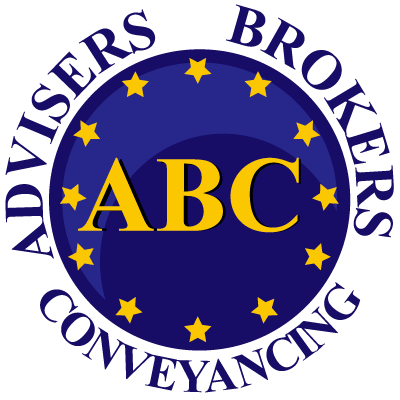 Currently, conveyancing has become one of the most requested services by our customers, since, the acquisition of a home involves a series of paperwork, that to do it you must know how the Spanish property laws work. 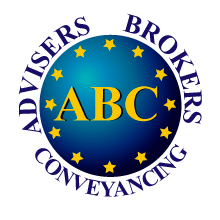 At ABC Solicitors we have a team that speaks English perfectly and knows the Spanish property laws, for that reason, they will be happy to help you with all the necessary documentation to buy or sell a property in Spain. As we know the difficulties involved in this process for people who are not living in our country, but who want to move here soon, we put at your disposal all our English solicitors who will communicate with you in English so that the purchase or sale process of your property in Spain is much simpler. Our English solicitors in Spain Orihuela Costa specialized in Spanish property laws will provide you with all the documentation and information necessary for the buy or sale of your home in our country and, in addition, they will be in charge of advising you and providing all the necessary so that this process is carried out in the most efficient possible. In our team, the satisfaction of our clients is our main objective, and we know perfectly well the importance that when we talk about legal matters, we speak in the client’s language. That is why using an English speaking Spanish solicitor is essential. And we will be happy to help you! So, if you are thinking of moving to Spain and need legal advice on the Costa Blanca (Spain) by our English solicitors, do not hesitate to contact us so we can do it. In addition to English and Spanish, we speak French, Portuguese, Flemish and Dutch. Knowing how important it is to communicate in your language when addressing legal issues, our team of professionals is unreservedly ready to take care of all your legal requirements using your own language. Our Company in Spain Orihuela Costa has a very serious approach to confidentiality, following the most stringent rules that apply to the relation with our clients and cultivating the highest standards of quality on the services provided. For this reason, you will only talk to one of the English speaking lawyers in our team in relation to your case. We have specialized English lawyers because not all the cases are the same. Our company, in Spain Orihuela Costa, always tries to give you the option that agrees more with your needs by choosing the individual lawyer on our team that can handle your case the best. I am so very happy with the service de ABC solicitors and I recommend it everybody. We will refer to the abc solicitors because it is wonderful. I recommend it. Please, take your time to fill our contact form and we will reach out to you as soon as possible. 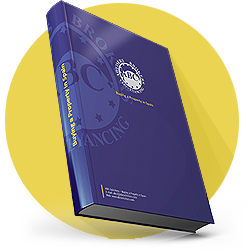 DOWNLOAD OUR BOOK FOR FREE NOW!